Thanksgiving to me has never been anything special. Coming from outside of the U.S, it has never been something that I have really “celebrated”. In New Zealand, it is not a public holiday or a chance to celebrate and be thankful as a nation. Because of this I have never really understood the true meaning of Thanksgiving. My new job in an American international school in Singapore has brought me all sorts of positive benefits and exciting opportunities. For the first time in my career, I get a 4 day weekend to give thanks! To celebrate those in my life that I am thankful for! For the first time, I have been able to stop and think about what really matters to me. Added to this, and what has given me a wealth of inspiration to write this post, are the thoughts of those killed and injured in the tragic acts of terror around the world recently. Also, to their families and friends who have lost something important to them that can never be replaced. “You don’t realise how lucky you are until it’s all gone”. A quote from a Mother who lost her Son in the tragic events in Paris recently. This made me think: Be thankful for what I have and tell people! Monday –> What are you most thankful for in your life? Tuesday –> Who influenced you the most and how? Thank them now. Wednesday –>What is one change you would be thankful to see in the world? Thursday –> Share your joy with a message of thanks, encouragement or inspiration right now. Friday-Sunday –> Who are you thankful for in the Twitterverse? Who makes a difference in what they tweet? 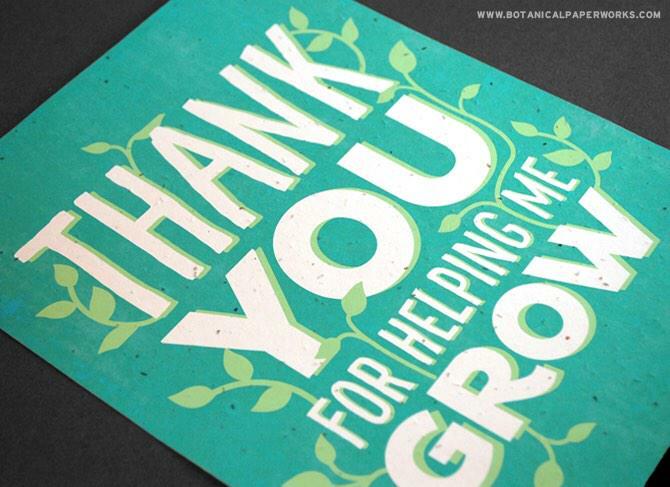 Thank you for what you do and thank you for supporting my growth as an educator! YOU ROCK!